Rent the Runway is Partnering with Children’s Place Once Upon a Time Gala! Rent the Runway is partnering with our Once Upon a Time Gala to bring style to our high profile event! Attendees of this year’s Once Upon a Time at Children’s Place Royale Gala will receive 20% off of their rental at Rent the Runway’s Chicago store. All you have to do is make an appointment, pick out your dress and mention our event. Rent the Runway Chicago is located at 710 N. Wabash Avenue, Chicago. 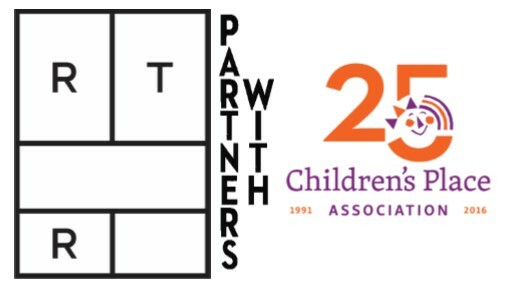 Once Upon a Time at Children’s Place Royale is the highlight event of our 25th Anniversary. To purchase tickets or learn more about sponsorship information please visit us or contact Camille Richardson.